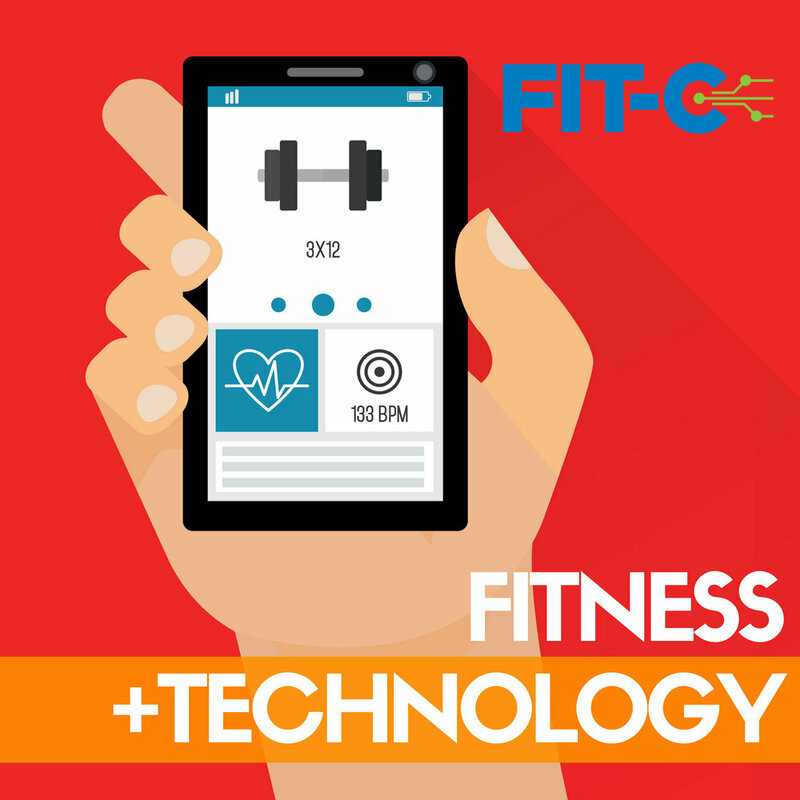 Welcome to the Fitness + Technology Podcast for club owners, operators, + fitness professionals. This is your #1 trusted resource for the accelerating world of fitness technology. Every week, we bring you an expert interview with a global influencer at the crossroads of fitness + technology. You’ll get the insights, tools, + inspiration you need to stay connected to the pulse of what matters most for your fitness business in the age of exponential technologies, hosted by the founder of Wellness Force, Josh Trent. Offering a particularly intimate experience, the Fitness + Technology Podcast offers access to a deep relationship with our audience of key decision makers in health clubs and fitness facilities across the globe by producing truly distinctive programming. With in-depth and actionable content from top fitness and technology influencers, our community stays connected to the pulse in how to utilize exponential technologies that will drive their business forward in a new era of connected fitness. Discover below how to share your brand's voice with the club owners + operators in the fast-growing podcast audience on iTunes, Google Play, & Stitcher. Exclusive ownership of your product category. Any products in your category will not be able to sponsor or advertise on the Fitness +Technology Podcast for the duration of your premium sponsorship. All marketing collateral you require to promote shows that your product is featured. Reach Key Decision Makers: Sponsorship advertisement placements are downloaded on podcasts by key decision makes across thousands of club owners and operators globally in our industry and beyond. Lifetime Placement: All placed audio and digital ads are lifetime placement, meaning your investment grows as time builds to reach more leads and customers. Compelling Audio: Podcast ads create an exclusive space to tell a story in a more compelling way that is 3x more intimate than pure written media. 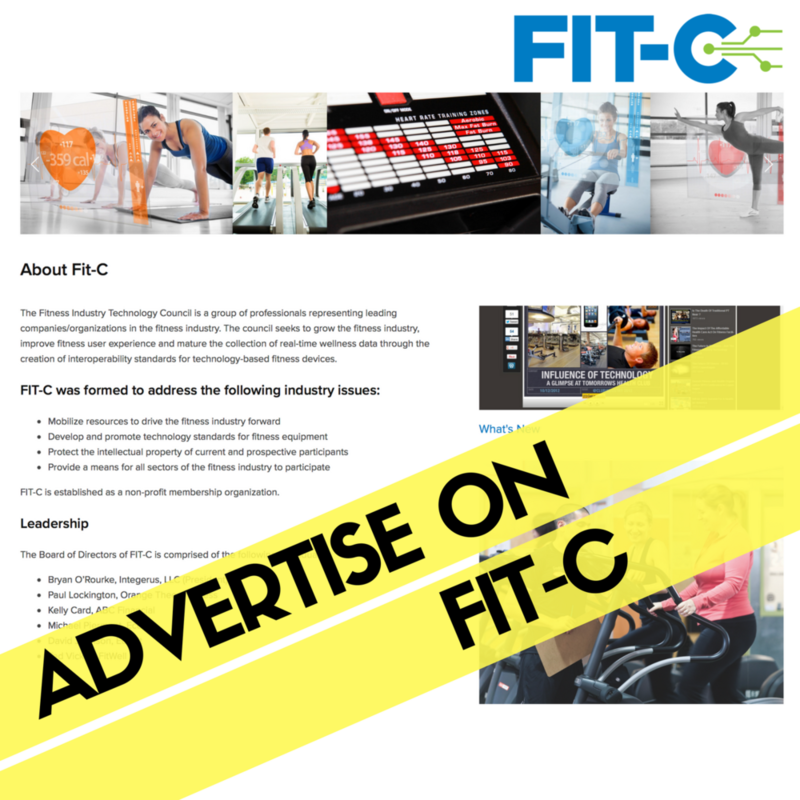 Custom Advertisements: Working with the host of the Fitness + Technology podcast, all advertisement creation fees are included; saving you money and time. Unrestricted Broadcasting: Podcast episodes are not restricted by traditional terrestrial radio laws which means the promotion of your product or service can be delivered in strong endorsements by the host throughout the show. Podcast listener attributes, including income, education, and employment data. 31% of podcast listeners earn $100k or more, compared to 22% of non-listeners. Podcast listeners under-index for respondents without a college degree, and rank above the U.S. 18+ population for college degrees and some grad shcool or advanced degree. 63% of podcast listeners are employed full-time, compared to 495 of the general population.